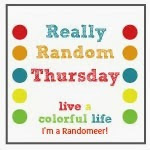 One of the best things about starting the linky party for Really Random Thursday is that I have met lots of great bloggers who also appreciate the random things that happen in everyday life. One of them is Cathy from Blueberry Patch and I'm thrilled to have her here today. How I would love to look at these lush flowers every day! She comes from the Fraser Valley of Canada, and in addition to being a quilter, she has a blueberry farm. 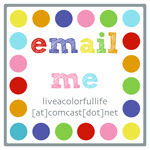 Cathy, how did you choose the name for your blog? I can remember sitting at the computer as I fiddled around starting my blog. I was trying to be clever and I don't know how clever I was. We live on a little blueberry farm in the country. 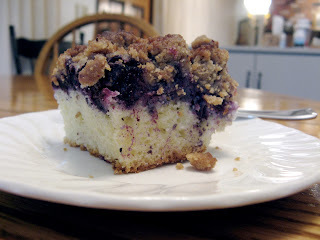 It just seemed to make perfect sense to call my blog Blueberry Patch. I remember one of my friends suggested Cathy's Cwilts. Too silly! What a great sewing space! Now that you are recognized by Blueberry Patch, are you happy with it, or do you wish you could change it to something else? Now that I am here and have been blogging for 2 years with this blog name, I am quite happy with it. Content in fact. It still fits well. Friends and family refer to my sewing room as the Blueberry Patch or the Patch. It works. So I am not in any way thinking of changing the name. And we try to have blueberries every day. Just so you know. Thanks for playing today, Cathy! I hope you will head over to the Blueberry Patch and say hi to Cathy. Isn't she lovely!? I discovered her blog a while ago and visit regularly. 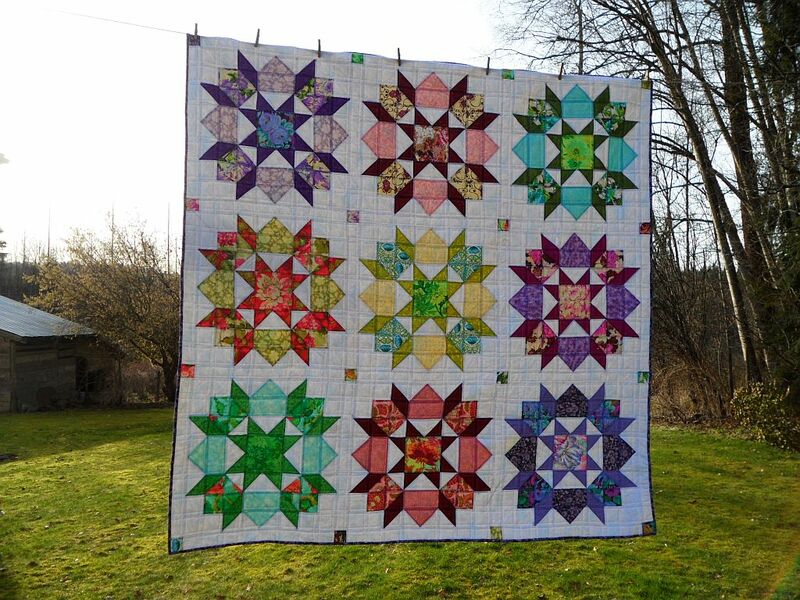 She makes bright and happy quilts, just what I love. I follow her blog, so I can see all her happy patchwork. 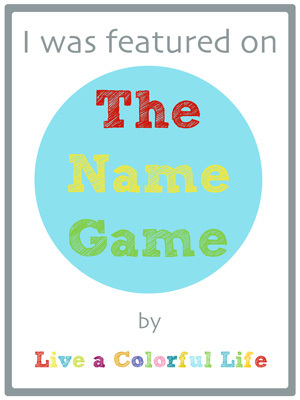 Thanks for bringing back the name game! I follow Cathy and enjoy her work! Cathy is a fantastic fiber artist and blogger, I enjoy visiting her blog daily. What a lovely idea The Name Game is. Cathy is every bit as delightful in person as she is on her blog - so happy to see her featured here! Thank you Cindy for this lovely opportunity! Just so nice to have you visit the Blueberry Patch! Oh, I would kill to live in a blueberry patch, love the things! Cathy is awesome, shes one of my favorite bloggers! Luv ya Cathy! Thanks for the introduction - I love Cathy's song quilt! Picking fresh blueberries is one of my favorite memories of visiting Vermont about 10 years ago. Fresh blueberries are the best! How wonderful to have your own farm! Fun to see these again. I always enjoy them!